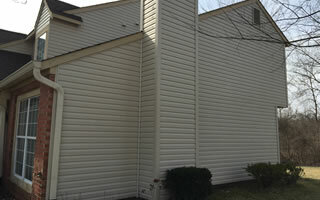 Top Rated Interior & Exterior Painting & Power Washing Services In Indianapolis IN. 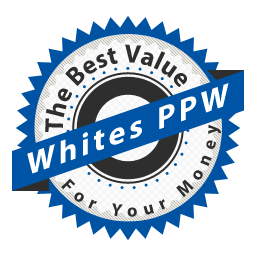 "Quality Isn’t Expensive, Its Priceless..."
White's Painting & Power Washing is a locally owned, family run business with over 30 years of experience in the painting and power washing industry. 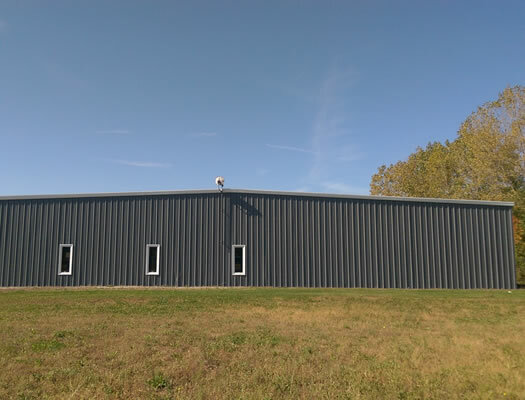 We have experience with both residential and commercial projects from interior painting, exterior painting, metal roof coatings, and cleaning and restoring exterior surfaces. 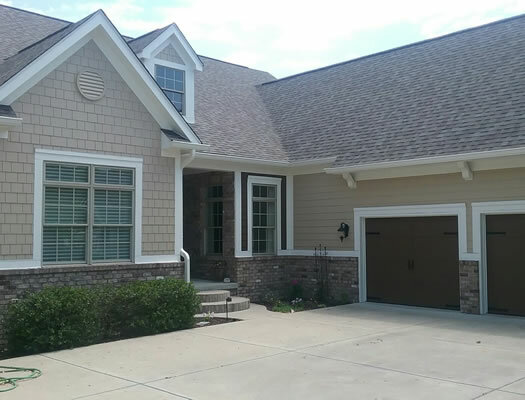 We specialize in painting home interiors and exteriors. 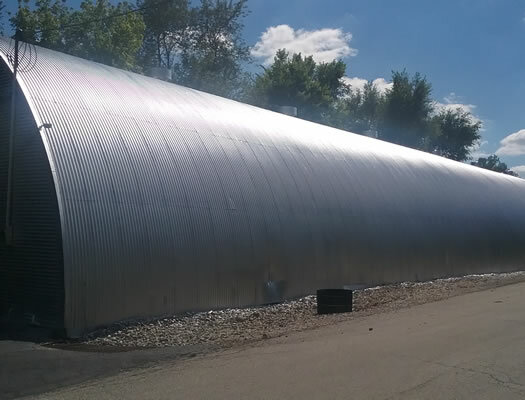 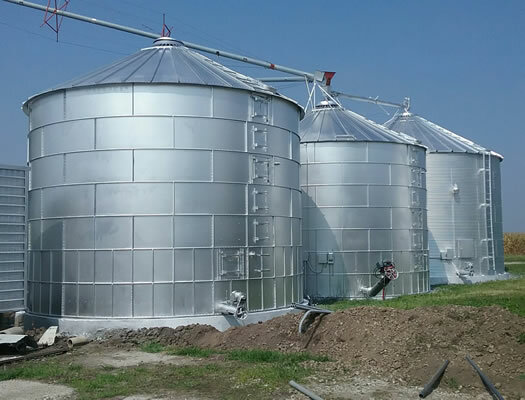 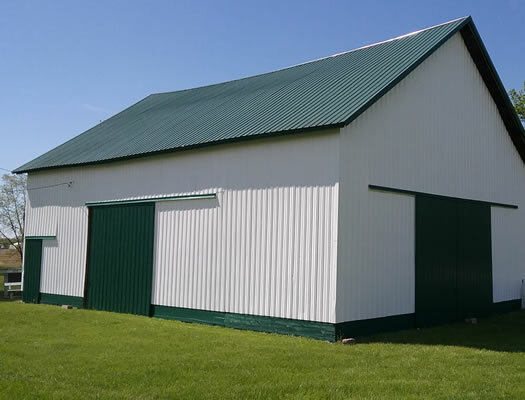 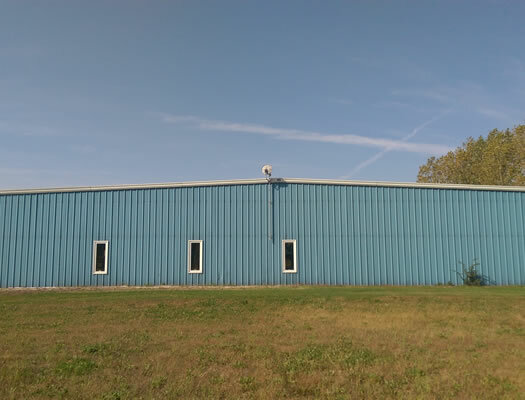 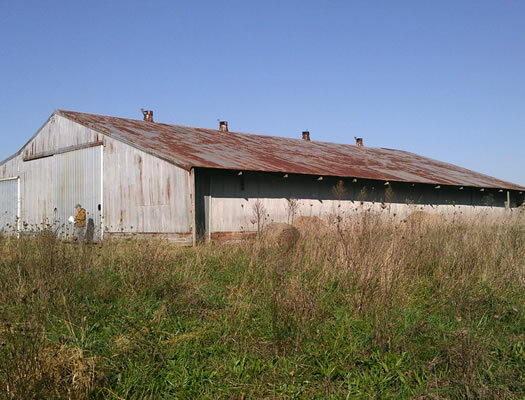 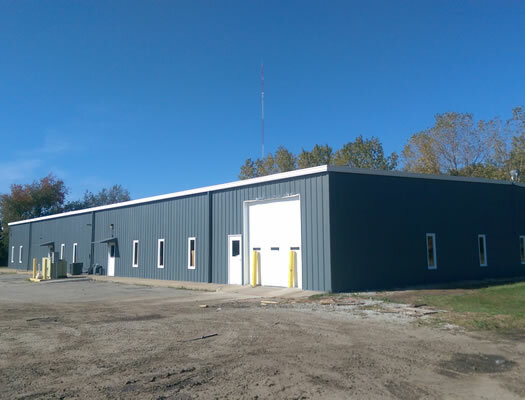 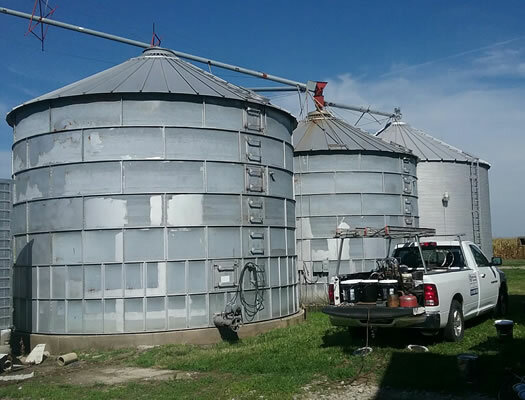 We paint agricultural buildings including metal buildings. 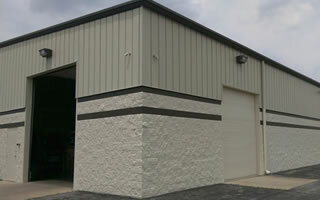 We paint commercial building interiors and exteriors. 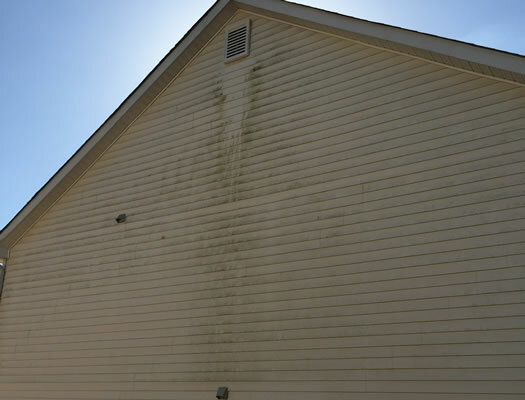 We can power wash and clean all types of exterior surfaces. 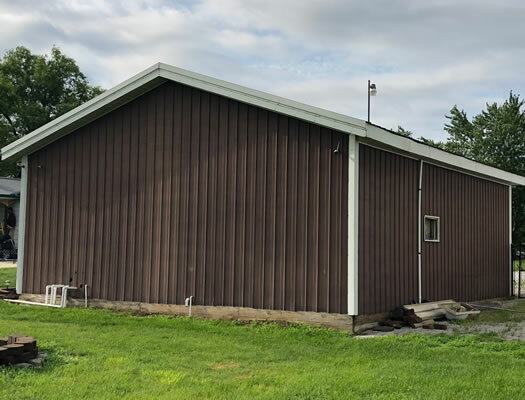 We are a local, family owned and operated professional painting and power washing contractor serving the greater Indianapolis Metro and surrounding areas. 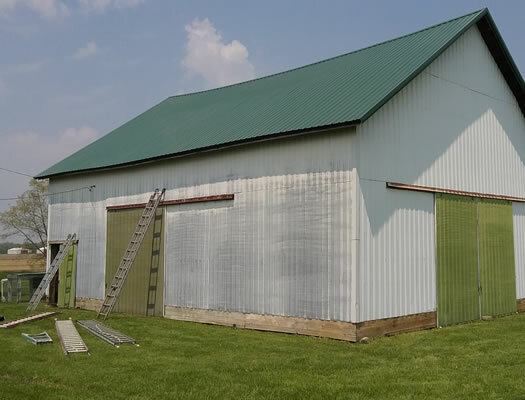 Our area of expertise encompasses complete and comprehensive painting, coating and power washing solutions for the exterior of your home, business or farm. 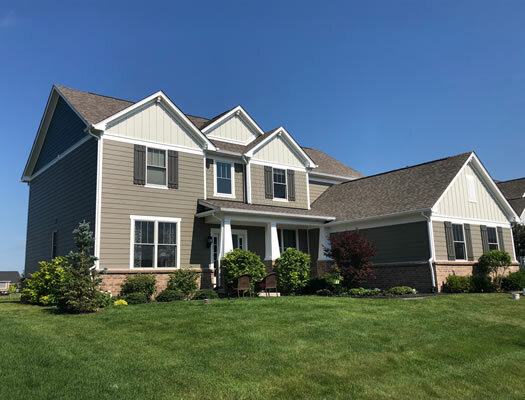 We have experience cleaning and restoring all types of exterior surfaces including wood, metal, vinyl siding, aluminum, stucco, and more. 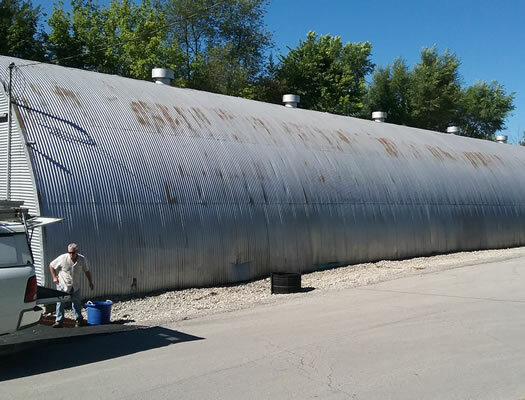 If great customer service and a job well done is important to you then please give us a call 317-453-1156 or fill out our contact form and we'll be getting right back to you. 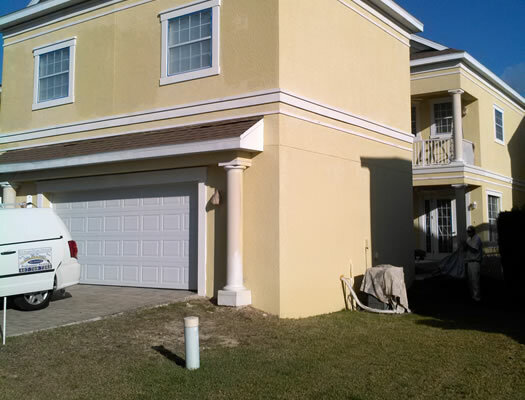 White's Painting & Power Washing specializes in both residential and commercial interior painting services. 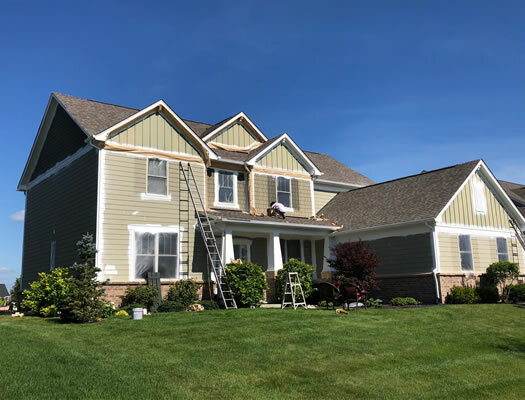 Whether you're painting new construction or repainting the entire interior of your home or business our team of professional painters will leave your interior surfaces looking beautiful and protected. 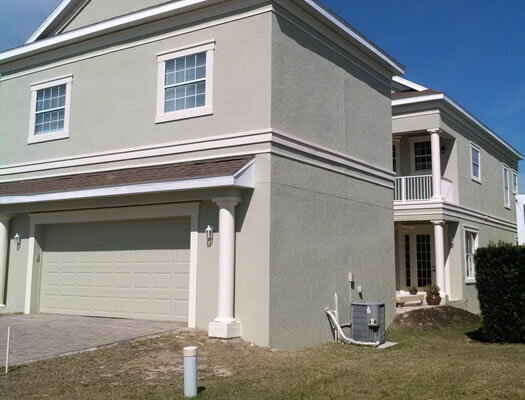 We specialize in cleaning and painting all types of exterior surfaces including wood, stucco, vinyl, fiber cement, aluminum, steel, and more. 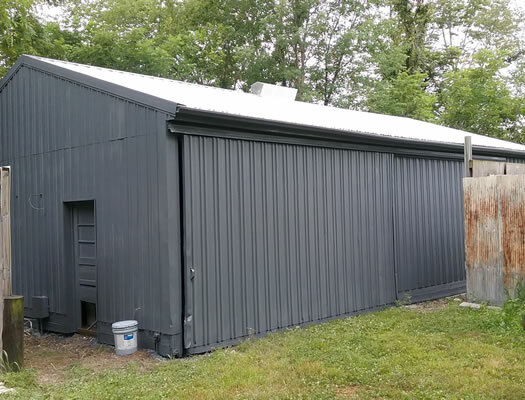 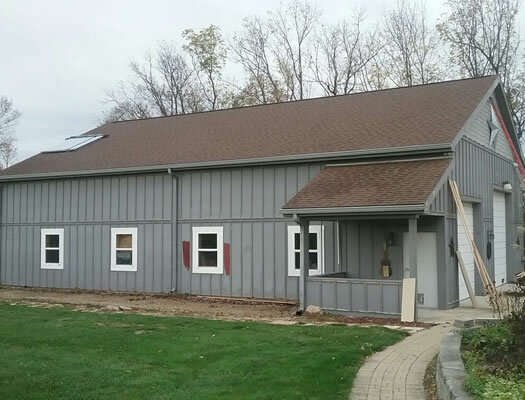 From painting your home exterior to painting agricultural buildings or commercial businesses we can transform the appearance of your structure with the best coatings available. 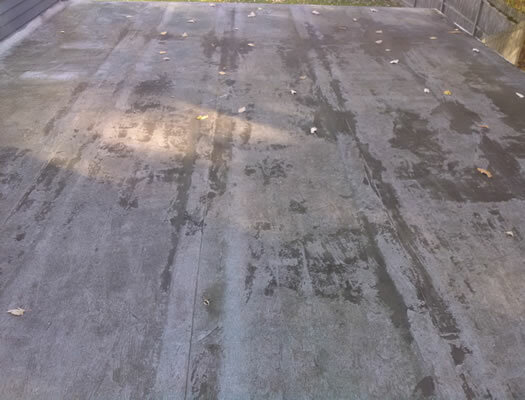 We specialize in cleaning all types of exterior surfaces that have built-up with years of dirt and grime. 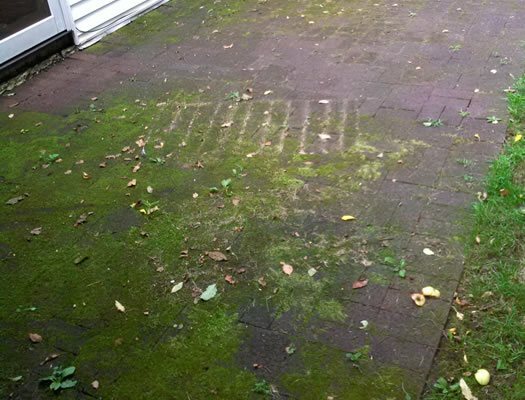 We can remove moss, algae, mold, graffiti, dust, dirt, and more. 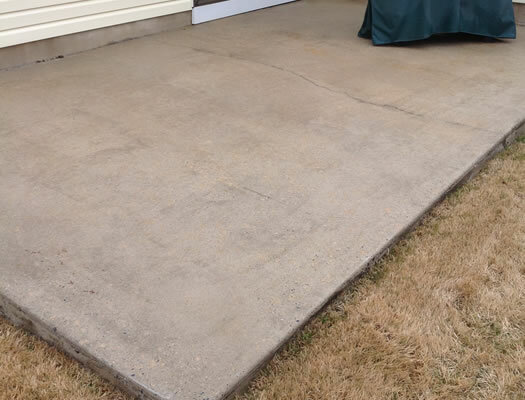 From cleaning your concrete driveway to washing away all of the algae growing on the side of your home we'll leave your exterior surfaces looking like new. 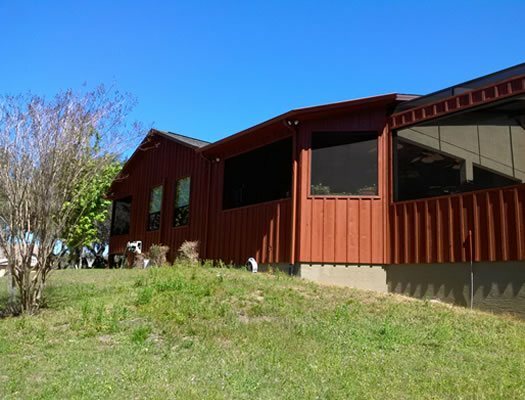 White's Painting & Power Washing is a top rated painting and power washing company. 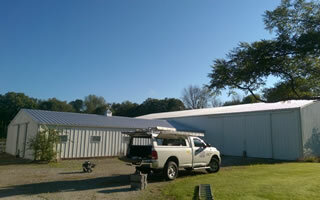 We are a local family owned business. 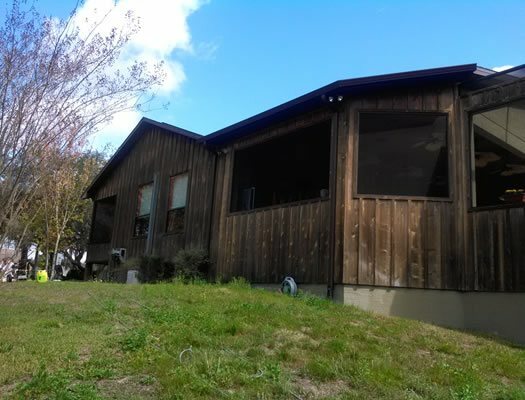 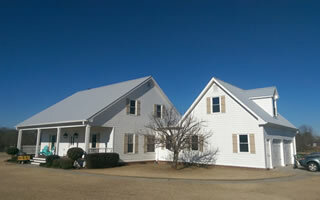 Our area of expertise encompasses complete and comprehensive painting, coating and power washing solutions for the exterior of your home or business The owner of White’s (Robert White) is a third generation professional painting contractor, with over 30 years practical experience in the painting and power washing business. 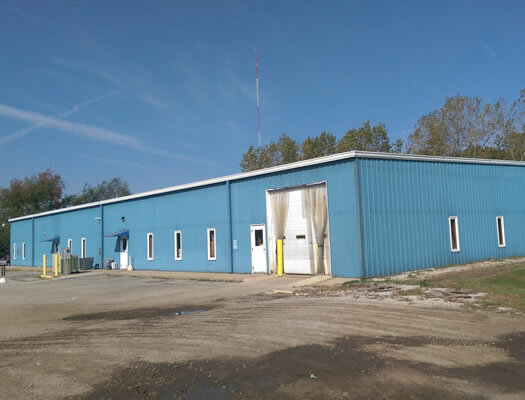 Our 5 star reviews show we consistently reach our goal of customer satisfaction through professionalism, experience, responsiveness and rigorous quality standards. 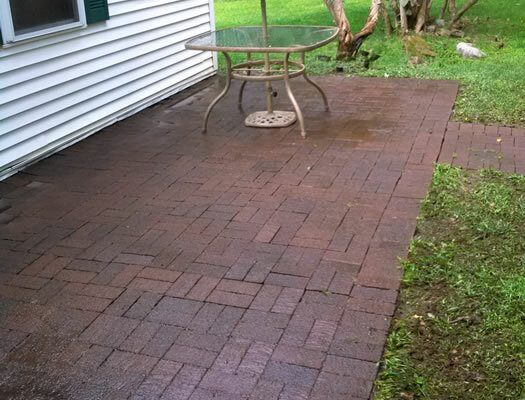 Your property will always look better when we're done! 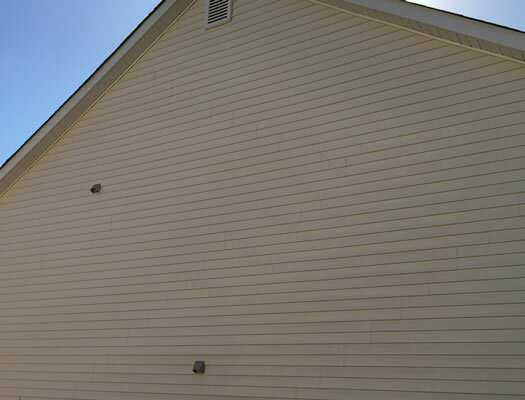 We are properly insured to paint or power wash your home or building. 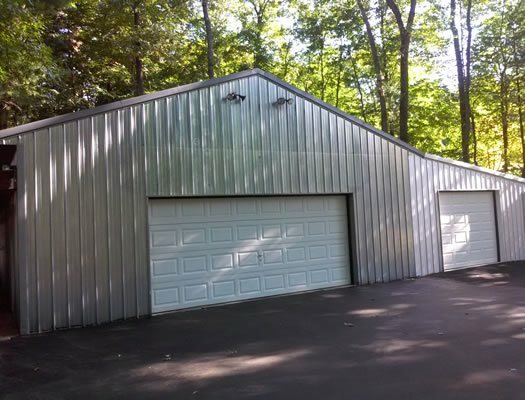 With over 30 years of practical experience your project is in great hands. 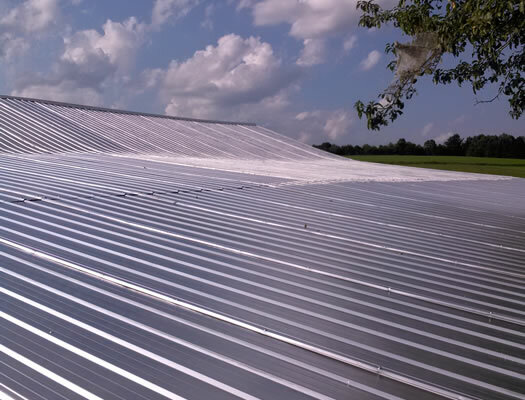 We are priced right in-line with our competitors and we believe we provide a superior experience. 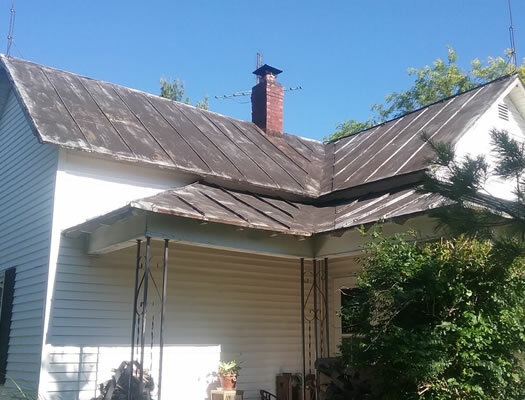 We stand behind our painting work with a 3 year warranty on our workmanship. 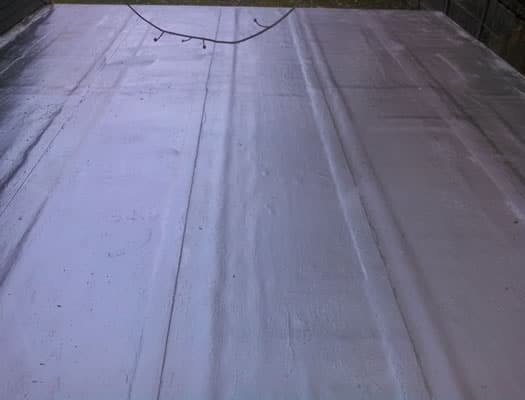 We are very careful when working on your home or building and are pro-active in protecting it! 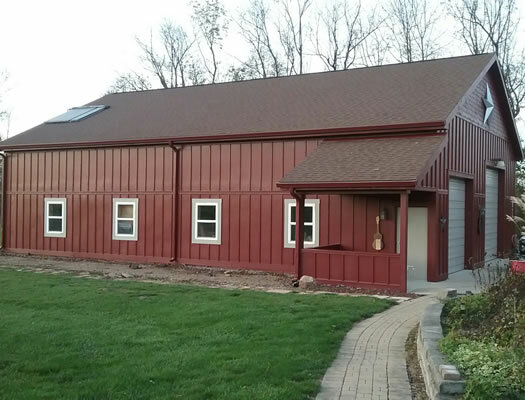 When we're done you'll never know we were on your property aside from the beautiful new appearance. 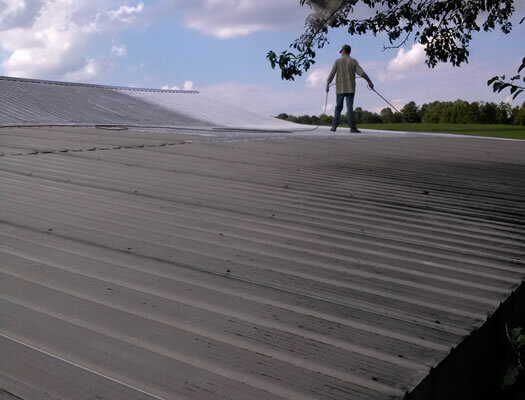 We provide you with a written estimate clearly outlining the work we'll be doing. 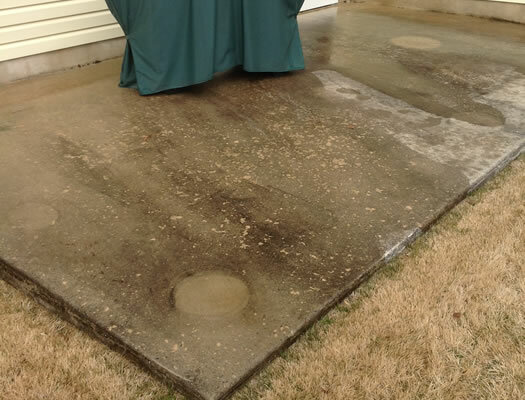 We are a top rated painting & power washing company with a track record of customer happiness. 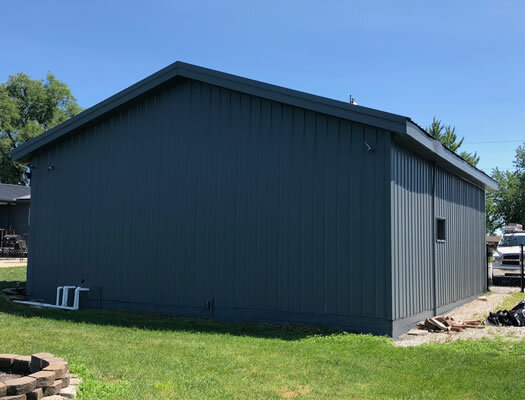 When you choose White's Painting and Power Washing for your next painting project you're partnering with a company that has over 30 years experience in the painting and coating industry. 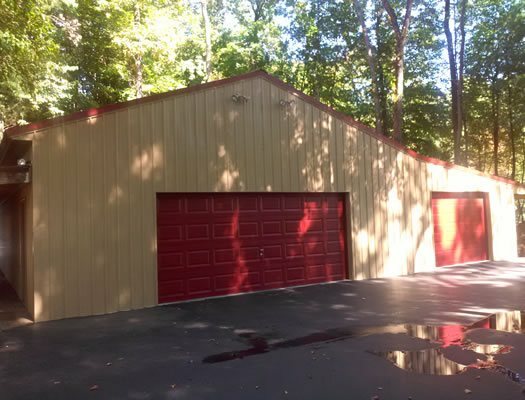 We are very meticulous with our work and because of that we stand behind our work with a 3 year warranty on our workmanship. 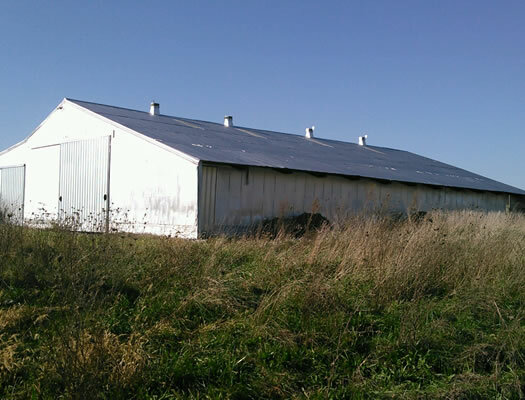 Many of our competitors only offer 1 year. 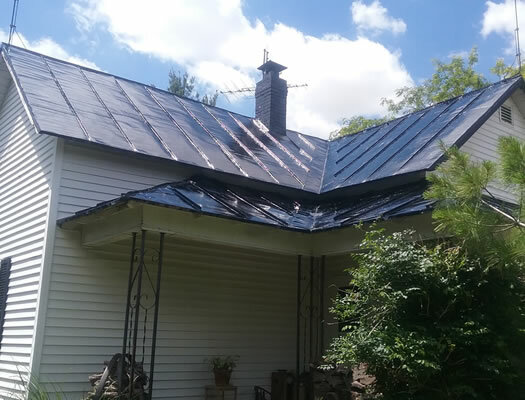 If your paint fades, cracks, or peels as a result of our workmanship then we'll provide the painter and the paint to fix the issue once and for all. 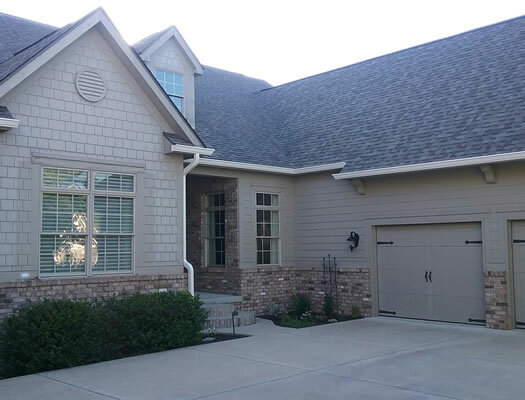 We want you to be happy with the work we have completed on your home. 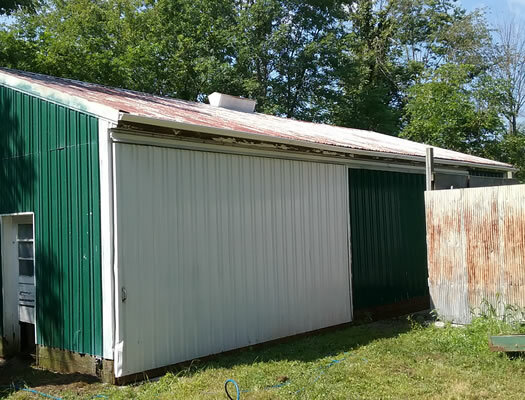 It's really the only way to build a painting business!